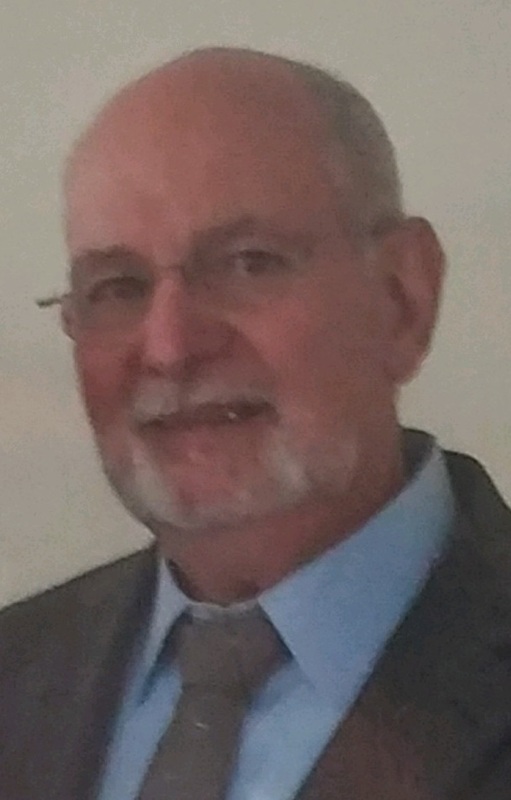 John James “Jim” Piganelli Jr, 74 formerly of Bradford and Linden NC, passed away, peacefully, Sunday August 19, 2018, at his residence in Canton NC. Born February 28, 1944 in Bradford, he was a son of the late John J. Piganelli Sr. and Mary (Pehonsky) Piganelli. John attended Bradford High School and in 1961 joined the United States Army. He served in Vietnam and his country for 20 years. He retired in 1981. On April 6, 1974, at Fort Bragg NC, he married Starr Marie (Simmons) Piganelli who survives. In 1981 after his military career he returned to Bradford and began working at Bradford Township Police Department and later became Chief of Police for the City of Bradford. In 1990 he returned to Fayetteville NC and began working for the Joint Services Operations Command at Fort Bragg, NC. Again he retired and became a licensed Barber. John was a member of the North Carolina Civil Air Patrol, the Masonic Lodge and the Shrinners. Surviving in addition to his wife Starr, of 44 years, is one daughter Lisa (Allen) Thomson of Ashville NC, one son Mark Piganelli of Essexville MI, three grandchildren, Amara Thomson, Ashleigh (Dakota) Schwab, and Christopher Piganelli, one sister Jean (Anthony) Reese, of Bradford, one brother Joseph M. (Debbie) Piganelli of Bradford, and several nieces and nephews. He was preceded in death by his parents, and one son Stephen Piganelli. At John's request there will not be any services for the public to attend. Local arrangements are under the direction of the Hollenbeck-Cahill Funeral Homes Inc.
Memorial contributions may be made to St. Jude’s Children’s Research Hospital. I am sorry to hear of your loss. I worked with him for many years at Ft. Bragg and really loved and respected him. I am so sorry to hear of Jim’s passing. I will be keeping you all in my prayers.